From the Star Wars The Force Awakens collection by Rubies. Star Wars Episode VII The Force Awakens Reys Staff. From the Star Wars The Force Awakens collection by Rubies. 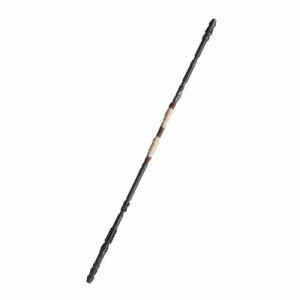 Star Wars Episode VII The Force Awakens Reys Staff. Staff measures 48 inches tall. Ages 6 and up.